Nelson Rolihlahla Mandela devoted his live to service of humanity as a human rights lawyer, a prisoner of conscience, an international peacemaker and as the first democratically elected president of the Republic of South Africa. One hundred years after his birth Nelson Mandela’s values of peace, justice, humility and his commitment to social justice still resonate and continue to inspire the world. Nelson Mandela day 2018 marks 100 years since the birth of Nelson Mandela. The centenary celebration is an occasion to reflect on his life and legacy, and follow his call to ‘make the world a better place’. To honor his legacy on the promotion of social Justice, the fight against segregation and the promotion of a culture of peace, the United Nations General Assembly in 2009, proclaimed Nelson Mandela’s Birthday, 18 July, as International Nelson Mandela Day, devoting the day to serving the public. On 18 July 2018, the United Nations Information Centre (UNIC) Windhoek team arranged a Mandela day Public awareness campaign with motorists. The campaign involved handing out inspiring messages of Mandela attached to promotional items e.g. SDG gift bags, lanyards, the Declaration of Human rights, UN fact cards, SDG lapel pins and UNIC Windhoek branded Pens. The team devoted its 67 minutes sharing messages of humility and peace with Namibian motorists at the intersection of Robert Mugabe Avenue and Sam Nujoma Drive. Madiba led a life of sacrifice and unwavering leadership, in spreading the words of global peace and justice. 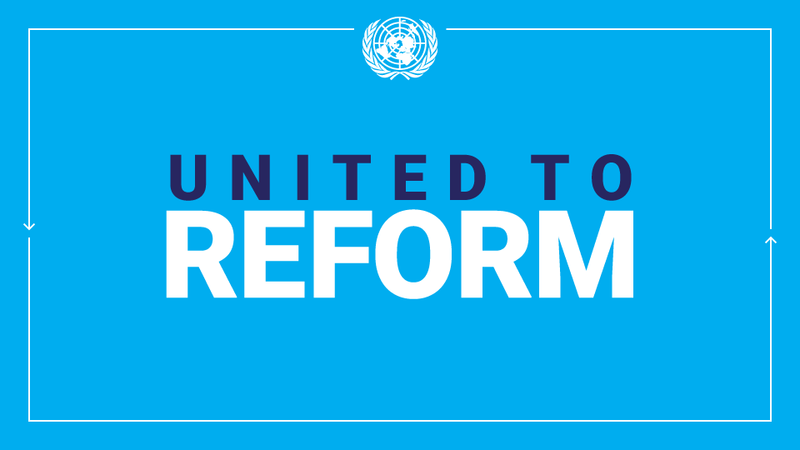 Every day the United Nations works to promote peace, human rights and ensure sustainable development for all. This year’s Mandela day centenary and the 70th Anniversary of the Universal declaration of Human rights, is an opportunity for all people to recommit to upholding principles of equality, justice and human dignity. This entry was posted in Uncategorized on July 19, 2018 by Anthea Basson.